Everyone is branded: the swoosh on your sneakers, the logo on your coffee cup, even the white headphones through which you listen to your music- they brand you. The same goes for our homes, our clothing, and even our social presence. Through a strange turn of events, branding has quickly turned from a businesses tool to a personal practice. The emergence of the “personal brand” is where people seek to build the key aspects of their identity into a business. 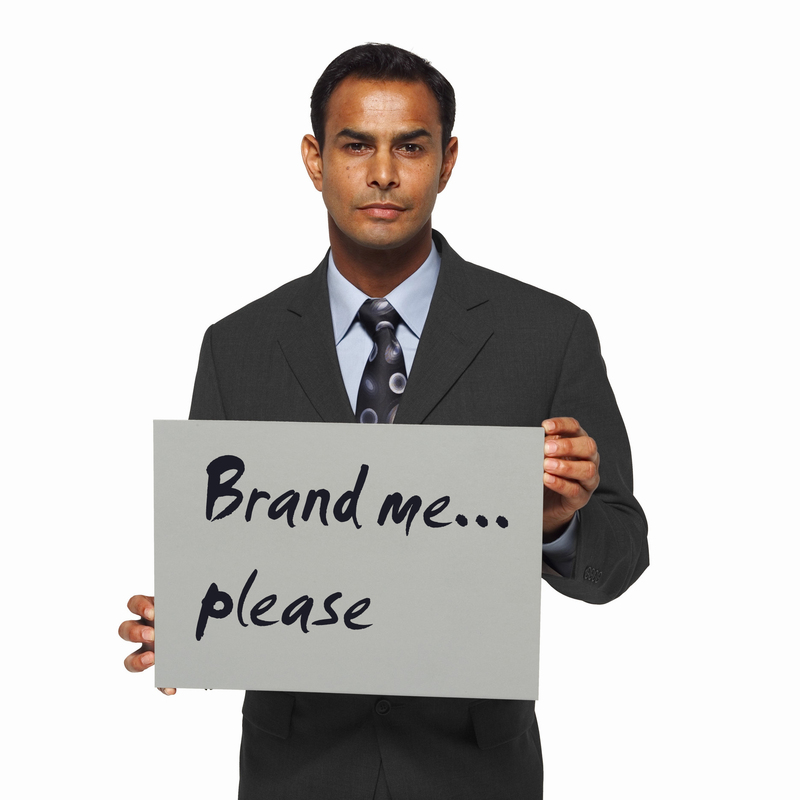 Personal branding is about building a presence. It is about differentiating what is unique and talented about you from a loud sea of communicators. Through tools like Youtube, Linkedin, Twitter, WordPress, and many others, it’s simple to define yourself in cyberspace. Does EllaClausen.com have a nice flow? Communicators are increasingly urged to build websites in their own namesakes and write their own blogs. Is it necessary for every PR professional to have their own website? Does this mean I should trademark my name before another Ella Clausen is born? In a world where giant companies like Comcast and Google eat up any promising start up and spit them into a massive conglomerate, new media has given the individual unheard of opportunity. We as individuals have, for the first time, the chance to make a global name for ourselves with no connections or resources besides the use of a computer. In a tough job market, the ability to sell yourself online is quickly becoming one of the most important tools an applicant can have. It’s a brand new world. Take part in it.